Go in the draw to WIN a $100 voucher for carpet cleaning with every rug cleaned. Simply tell us your worst carpet cleaning disaster to enter. This competition is held by The Rug Cleaning Centre and runs from 1 September to 30 November 2017. The winner will be announced on 7 December 2017. Employees of the promoter (The Rug Cleaning Centre) and agencies associated with this promotion are ineligible to enter the competition, as are their immediate families. 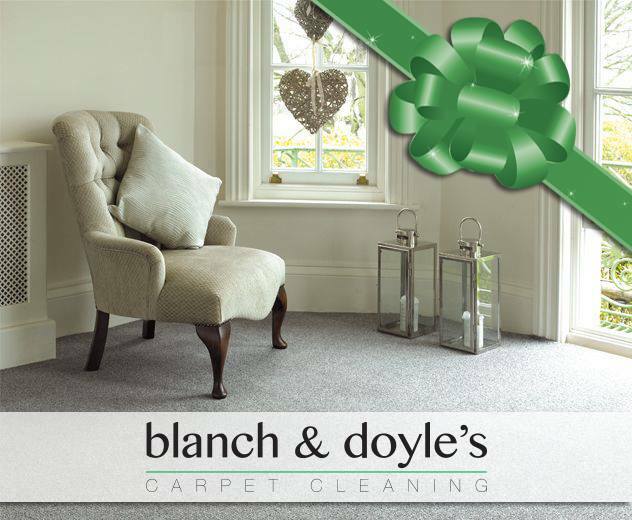 To enter, entrants must have booked a rug clean and told us their worst carpet cleaning disaster on our Facebook post. Only one entry is permitted per person. The Promoter reserves the right to verify the validity of entries. All entries become and remain the property of the promoter (The Rug Cleaning Centre). Prize is one (1) $100 voucher for carpet cleaning. The prize (voucher) is valid for 12 months from the date of issue. The winner must phone Blanch & Doyles Carpet Cleaning on 9520 5311 to book. The Promoter is The Rug Cleaning Centre at Kirrawee, ABN64552102490. Entries will be judged at The Rug Cleaning Centre’s premises and the winner’s name will be published on Facebook within 7 days of the end of the competition.